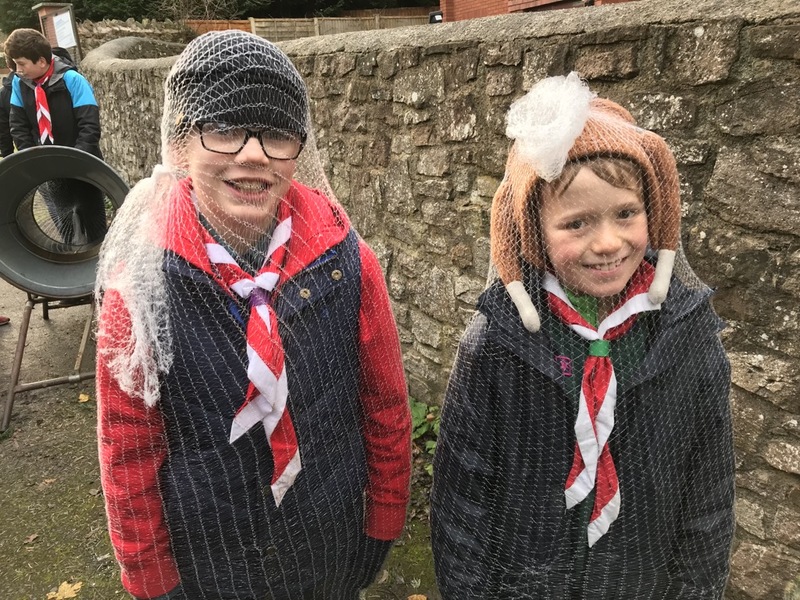 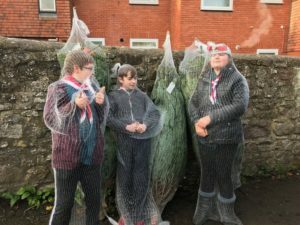 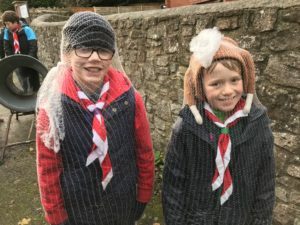 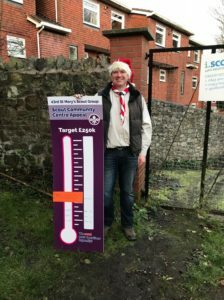 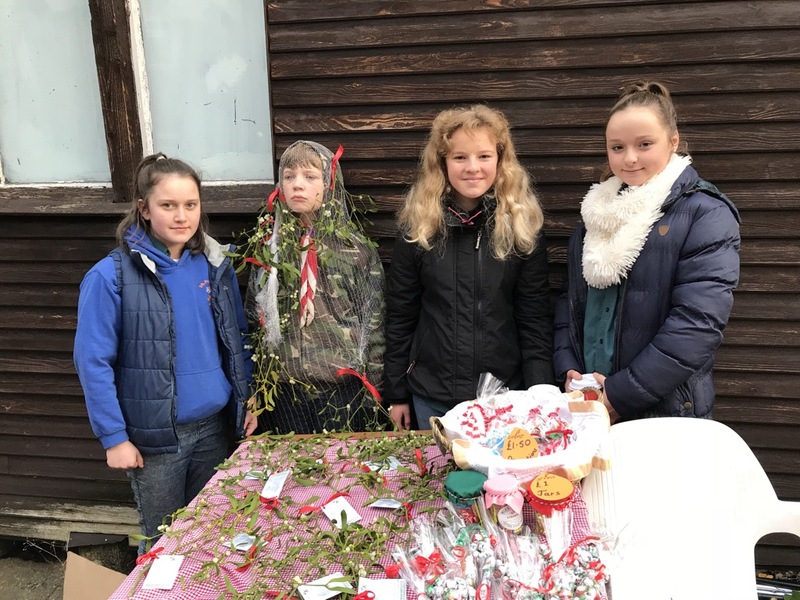 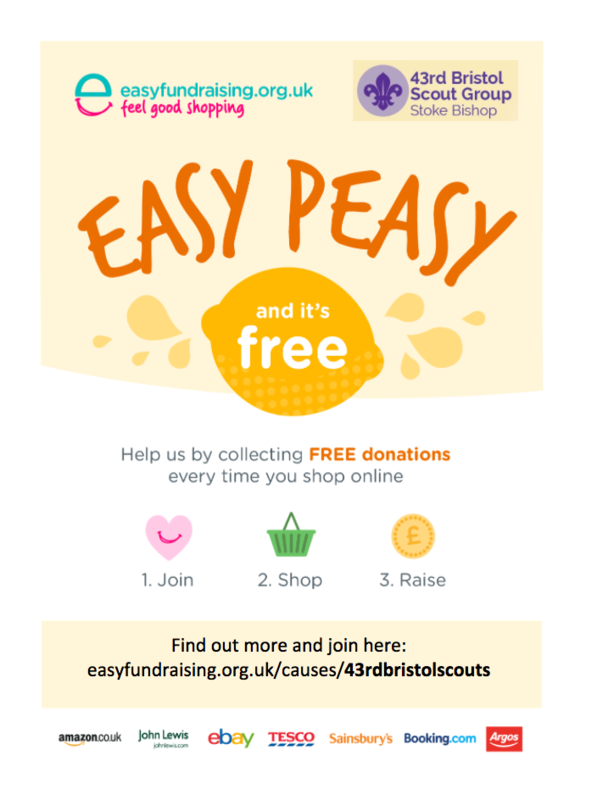 A cold Saturday morning didn’t stop the local Stoke Bishop community from flocking to the 43rd Bristol Scout Group’s Annual Christmas Tree Sale. 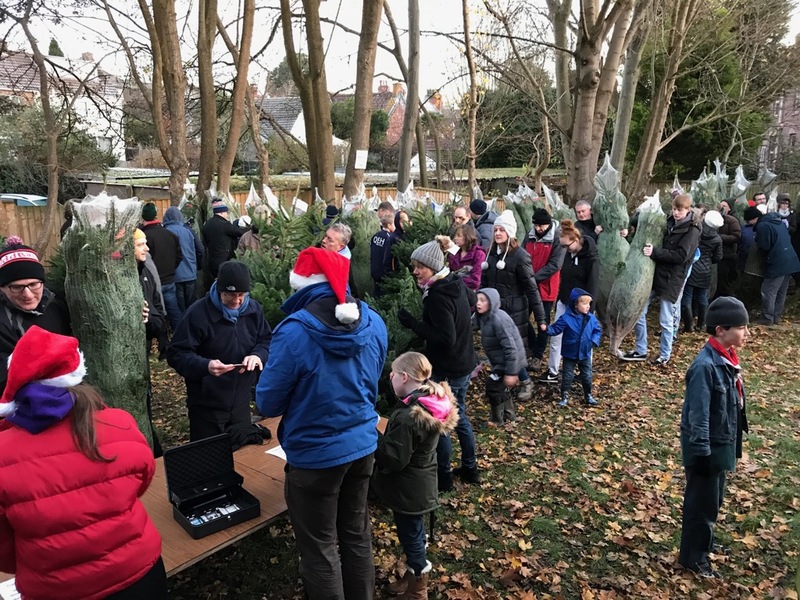 With over 250 visitors in the space of only three hours the event proved as popular as ever. 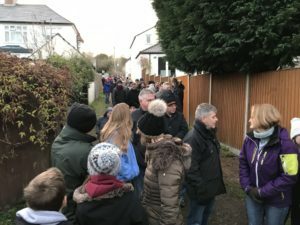 Gates opened at 8am and the queue was already over 50 people long! 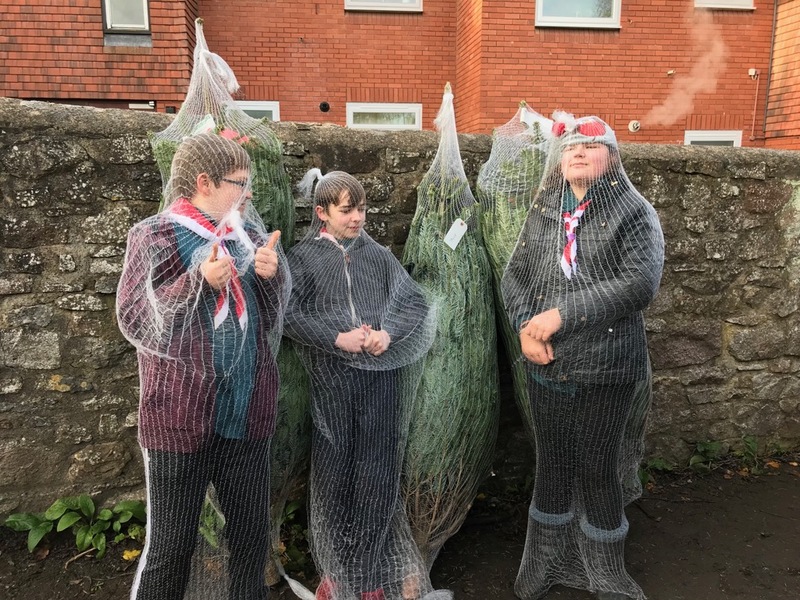 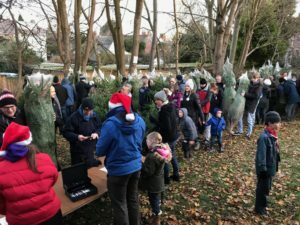 Thank you to everyone who came to buy their tree and to support the Group in it’s fundraising efforts to raise £250K to build a Scout Community Centre. 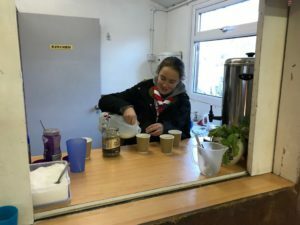 Whilst Christmas music played, guests were able to chat to friends and acquaintances whilst sipping a hot drink and eating a freshly cooked bacon butty. 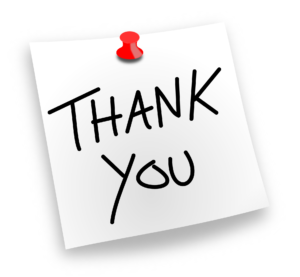 Our Autumn raffle was drawn with the winning prize of a Traditional Tea For Two at Berwick Lodge being won by Matthew O’Regan. 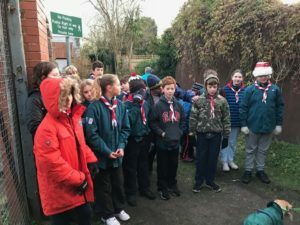 Congratulations Matt. 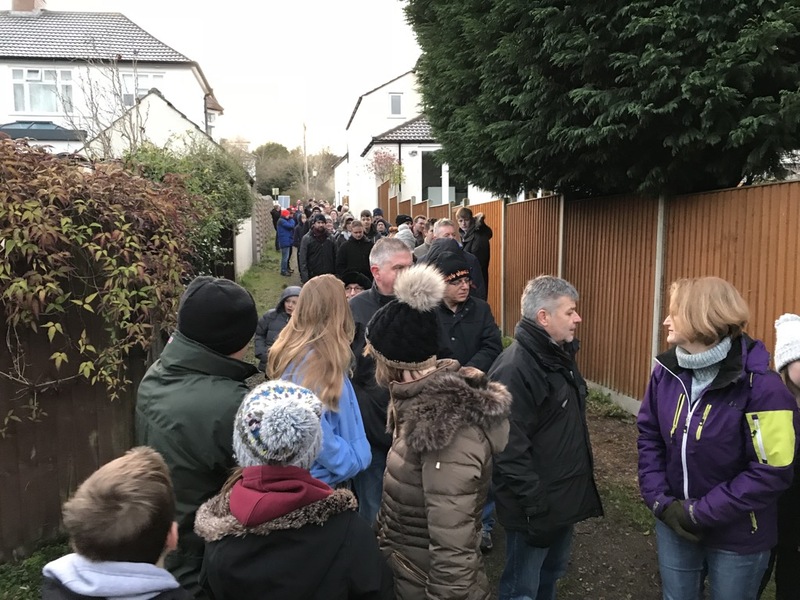 Thank you to everyone who bought a ticket. 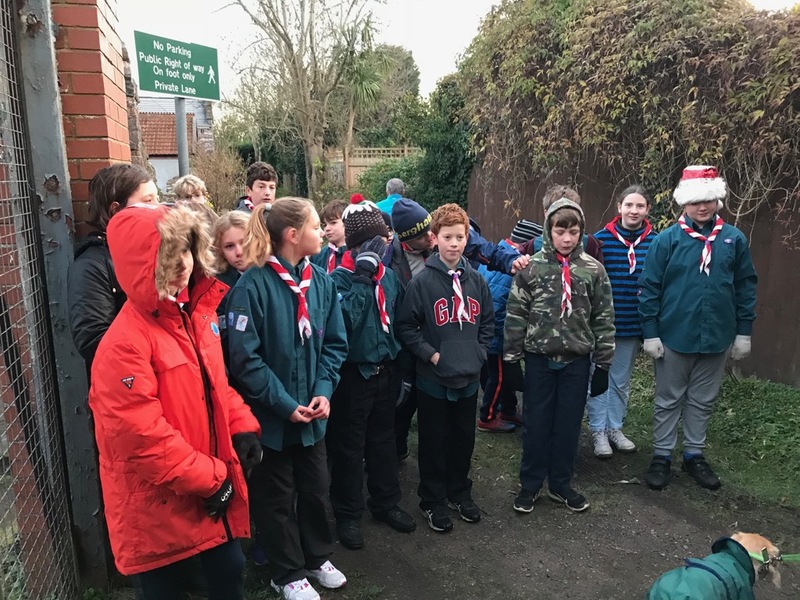 A final big thank you to all our Scouts, Leaders, volunteer helpers and their families for all the time and effort they put in to make this event such a huge success.